Looking for carts designed for specific foods? 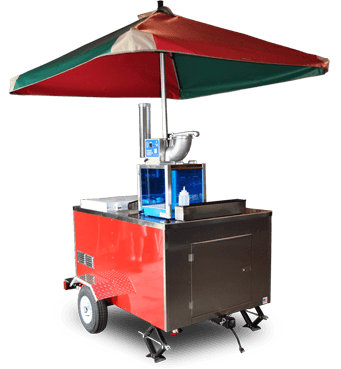 Our specialty carts are built to serve a variety of specialty foods such as ice cream, roasted nuts, coffee, soups and seafood. Serve sno-cones, ice cream and other frozen treats. Boiled peanuts, seafood, soups and more. Serve Italian Ice and other frozen treats. Let us custom design the cart of your dreams. 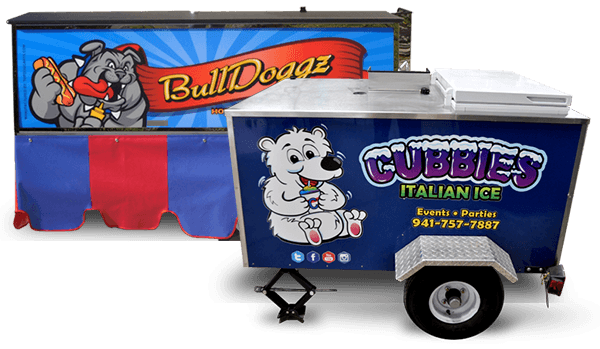 Contact us for more information about custom specialty food cart options. 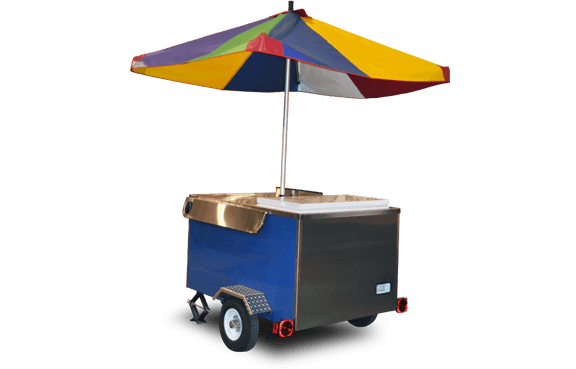 Our specialty carts come fully accessorized for the specialty items they serve. Each cart also comes with a complete owner’s package which includes a user manual, detailed cart drawings, photos and more. See all the benefits to owning a Top Dog Cart. Our carts are constructed from the finest materials to ensure they maintain form, function and beauty. Special attention is made for safety as well. Learn more about our construction standards. Top Dog Carts are engineered with precision balance and suspension to make moving, transporting and managing your specialty cart easy. Buying a Top Dog Cart is easy! We offer flexible payment options and financing is available for those who qualify. Choose from display items, umbrellas, signs,and more. Top Dog Cart parts and accessories are also available in our online store. Do you need more than one cart with identical features to market in many locations? Ask about our fleet cart services. Fleet carts are identical so you can save time training staff. Financing is available through our third party lender. 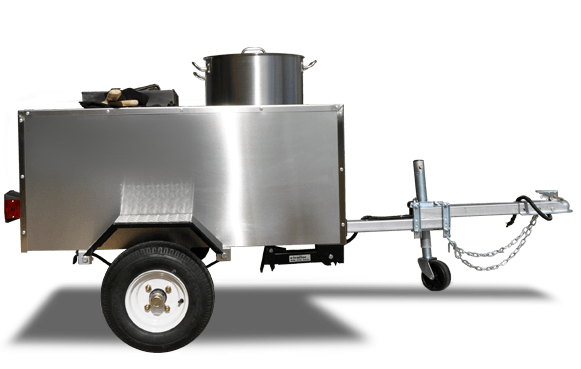 If you are interested in financing a Top Dog Cart, please complete an online application.